Join the Journey was founded in 2005. 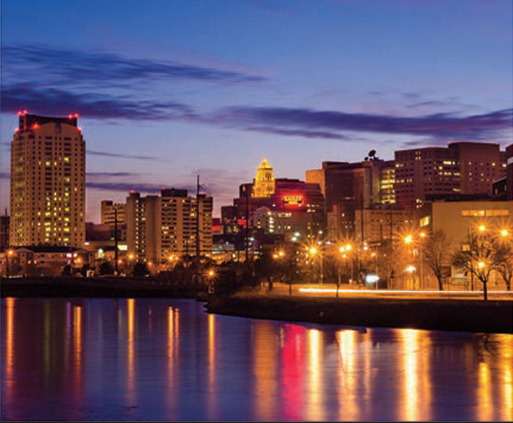 Effie Psimos and Patty Allen, breast cancer survivors, and close friend Margie Loprinzi, came together with the hope of raising awareness of breast cancer in Rochester, Minnesota. 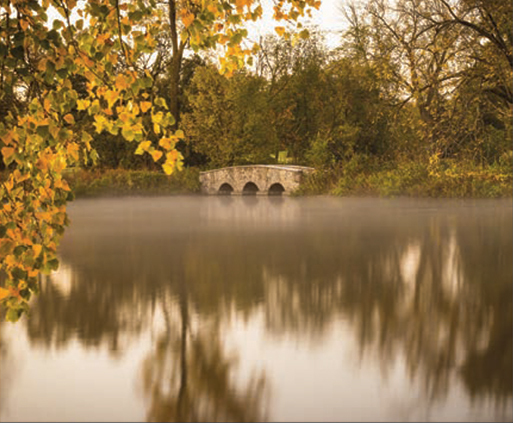 Before long, Join the Journey had its first Ten-Mile Breast Cancer Awareness Walk. The community response was tremendous, and participation grows each year. In 2014, nearly 1,000 people participated! 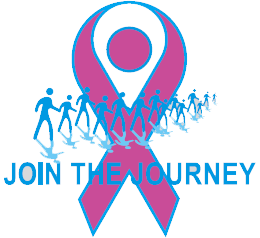 Join the Journey has evolved into an established non-profit community organization, which supports programs and projects that uphold its mission of promoting breast cancer awareness and supporting individuals on their breast cancer journey. Mobile Mama was created by 6 moms with a passion for sharing resources, tools, and education with other adults who intermingle with children and their devices. We, Mobile Mamma, know technology changes daily and as adults have to be educated enough to keep up with these consistent changes. If we don’t know how to deal with new technology and the potential benefits and harms found within, how do we teach our children? The mission of Mobile Mamma is to ensure that everyone from age 5 to 95 are educated well enough to be safer and smarter online while using their mobile or smart devices. 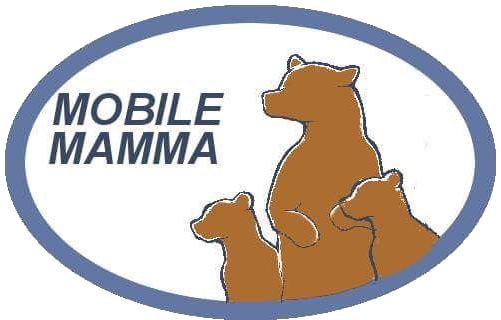 The purpose of Mobile Mamma is to provide Valuable educational resource hub for children and adults. Mobile Mamma understands that technology is one of the greatest advancements of all time, however, technology imposes dangers equal in measure to our youth. 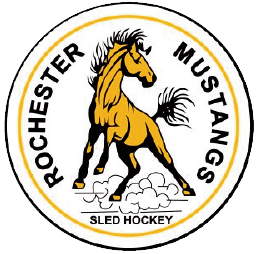 Rochester Sled Hockey is an affiliate of The Minnesota Sled Hockey Program. The Minnesota Sled Hockey Program, a Minnesota-based 501(c)3 non-profit corporation, provides opportunities for people with disabilities to participate in hockey and promotes the development of excellence in hockey in Minnesota. The Minnesota Sled Hockey Program is open to players aged 5 and above with physical and/or cognitive disabilities. We are pleased that you have decided to visit our website. 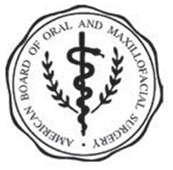 Because excellence in Oral & Maxillofacial Surgery is our first priority, we would like to take this opportunity to emphasize this commitment to your comfort and concerns. 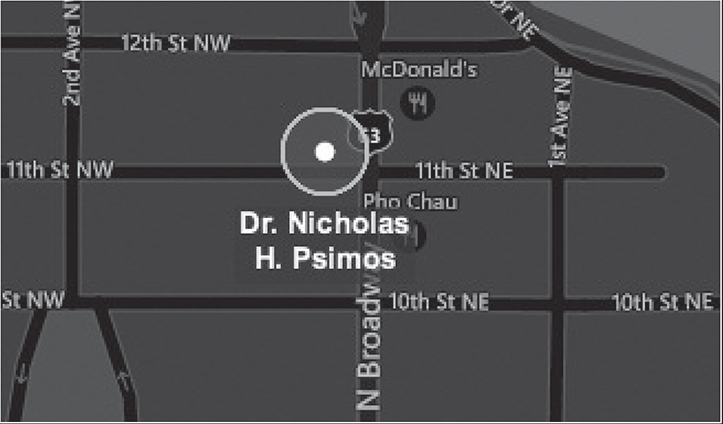 Please feel free to contact us at any time, as communication will be key in your positive experience in our care. We strive for your complete satisfaction.